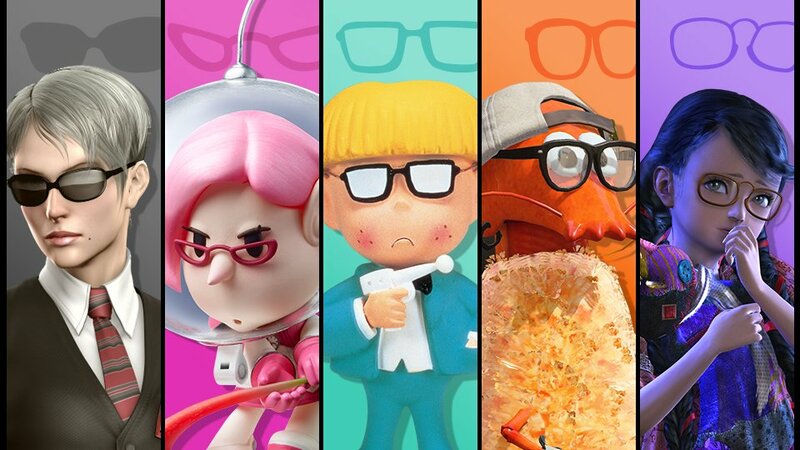 There’s an influx of characters with glasses and sunglasses on the Spirit Board! Defeat them to earn extra gold! Legend-class spirits James McCloud and Jeff, and Ace-class spirits Brittany and Brewster will each appear for a fixed time. Don’t miss these spectacular spirits! Among the spirits appearing, there are four that have fixed times in which you have a better chance at finding them, they are James McCloud, Brittany, Jeff, and Brewster. To celebrate the Spectacled Spirits event, Force in Unison Gaming has created a Word Document in which you can track your progress, by selecting the Spirits that you have already collected. Collect all 34 “glasses and sunglasses-wearing” spirits and share it with us here on the Miketendo64 website or on our Force in Unison Twitter page. Click on the link below to download the Event – Spectacle Spirits document and keep track on collecting all 34 fighters from the event! Categorised in: Feature, Nintendo, Nintendo Switch, Super Smash Bros Ultimate, Super Smash Bros.